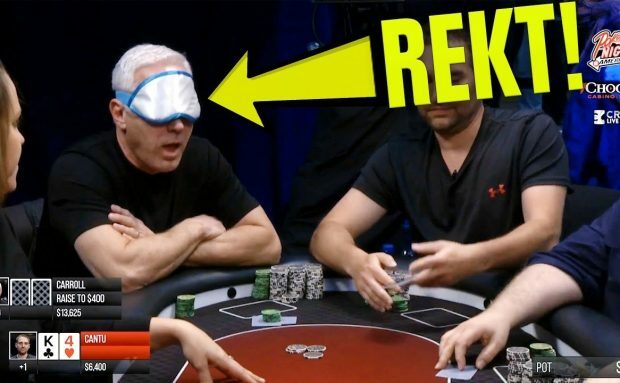 Shannon Elizabeth Battles Crazy Poker Player, Mad Action! 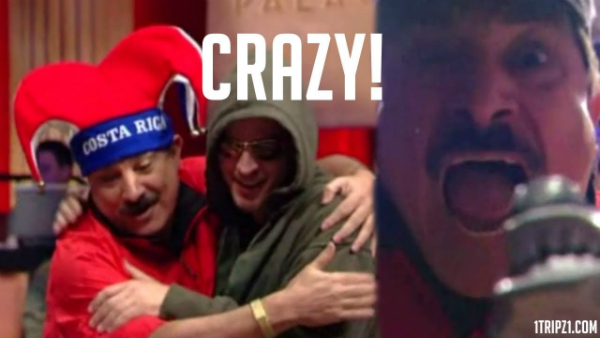 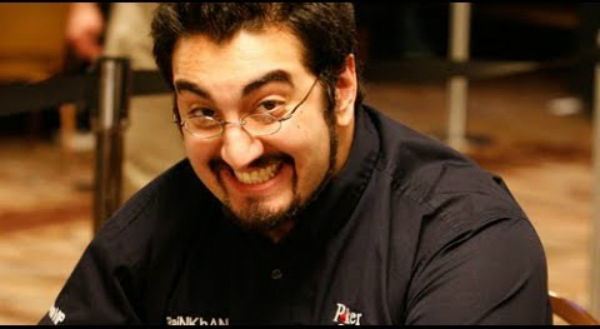 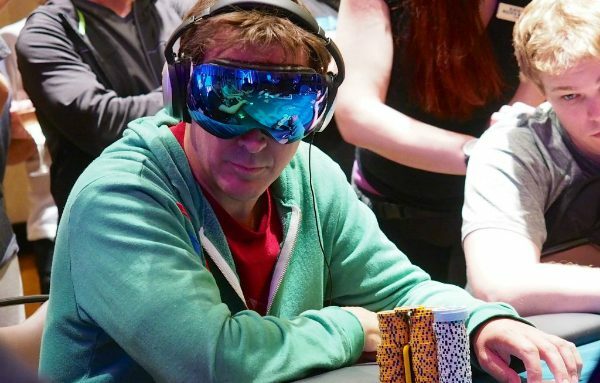 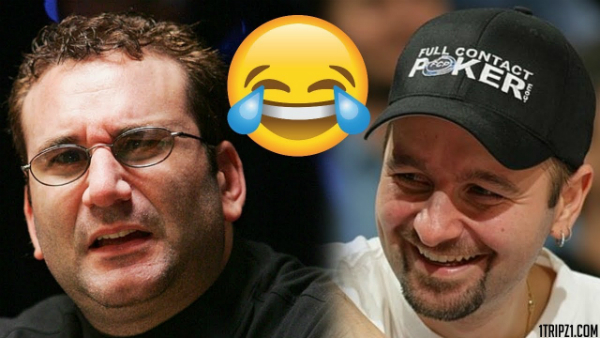 The Most Hilarious Moments of the WSOP! 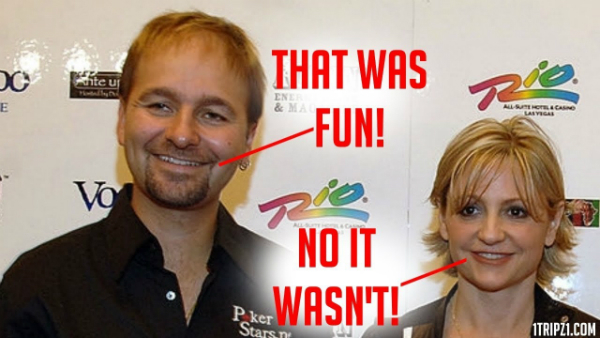 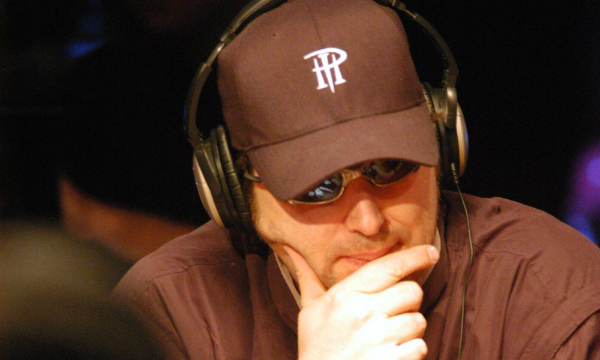 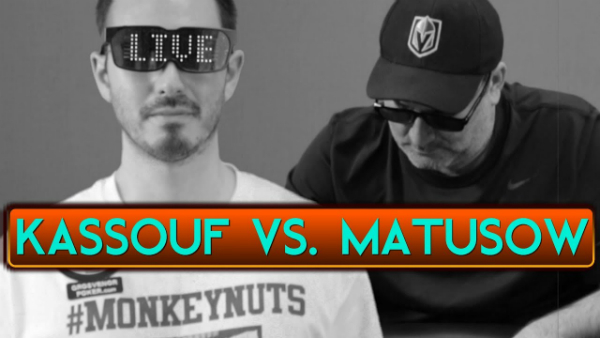 Negreanu and Harman: When Best Friends Play Heads Up Poker!